Pre orders for this product will start Monday 19th Feb from our Bandcamp page. Shipping will be around 2 weeks after that. “Tales of the Inexpressible” was released on Twisted Records in 2001. It was a much anticipated and well loved successor continuing in the pioneering spirit of the debut album and in this exceptional follow up they gave us plenty more multi-dimensional surprises and new sonic realities to explore and immerse ourselves in. From the opening sounds on “Dorset Perception”, the first track featuring flamenco guitar and Latin percussion, we can tell we are in for some incredible planetary as well as interplanetary trips on this musical voyage as Si & Raj take us for a spin though their musical worlds, full of influences garnered on their travels to the 4 corners of the earth. 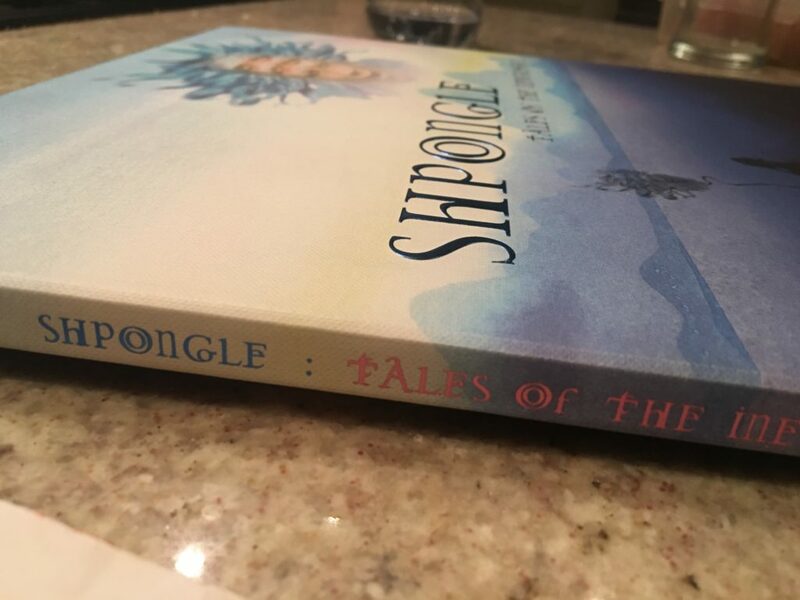 As the Star Shpongled Banner unfurls, the immeasurable beauty of the album is illustriously illustrated with blissful cascades of Indian Flute washing over the minds ear and achingly beautiful synths rippling with dimensional dub effects throughout. As the Shaman’s voice resonates through the digital dream, the Shaman’s drum begins to beat leading us to a vedic celtic crescendo. By the time Room 23 emanates from the loudspeakers, Shpongle have confirmed their position as the true pioneers once again, shining a light on the deeper development of the Psybient and Psychill sound and unmistakably elevating the consciousness of the listener to previously unheard of heights by bringing the eddying currents of Raj’s magical flute lines and Simons mellifluous keyboard riffs and genius production style together in an extraordinary hallucinogenic mix. 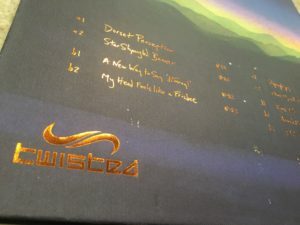 The album holds 9 gems glistening in hyperspace, gems of unmistakable brilliance and radiant beauty in which every composition contains worlds within worlds, as explored by Raja and Simon on their epic voyages into the depths of musical exploration and recounted in these tales. They have been the soundtrack to innumerable visionary voyages for the neuronaut cognoscenti, because of the multi layered sounds, shapeshifting focus and awe inspiring depths of the advanced Shpongle production techniques. 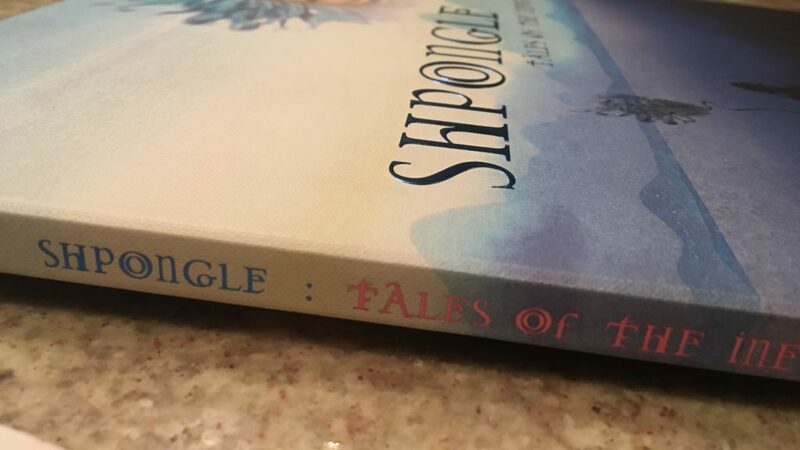 Tales of the inexpressible is quite literally, beyond description and has been a part of creating so many beautiful moments that its absence from our lives is unimaginable.